State Fee is only - $40.00 for 5 year license! The LTC shooting exercise is a test that is required by the State of Texas - it is not a teaching session. 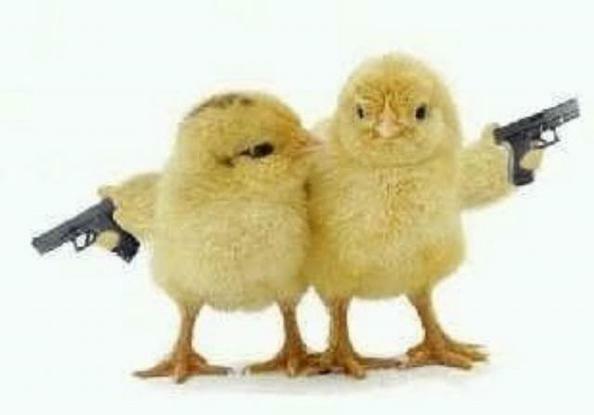 You need to know firearms safety and how to operate and shoot your gun prior to taking this test. Click for the description of the range exercise. Lessons are available for those that need instruction prior to this test. PLEASE: READ ALL OF THE FOLLOWING! 1) Select a class date. 3) Send in class fee to hold your spot. Date Checks for the day of the class. If paying in person deliver to 3627 Salem Rd. Make checks payable to: Defense Firearms Training, LLC. Note: Class size is limited. In fairness to all applicants, we hold spots for 4 working days for payment to be received. Class fee is non-refundable - be sure that you are available for the date you sign up for. Location: Class & Range - held at 52 Schell Rd, Victoria. Range: “License To Carry” Applicants: Bring your gun w/50rds of factory ammo. 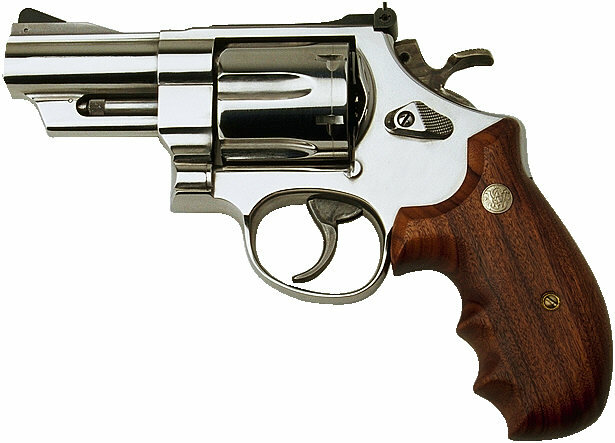 You may qualify with either revolver or semi-auto and your license will allow you to carry either. Your shooting accessories should include a cap or visor along with eye and ear protection. Wear suitable clothing with shoes that cover the top of the feet. Open top shoes are not allowed on the range. The range is covered but it is outdoors - plan to spend about two hours in the elements. Classroom: If possible – turn off cell phones. Dress comfortable. The classroom has central air and heat. 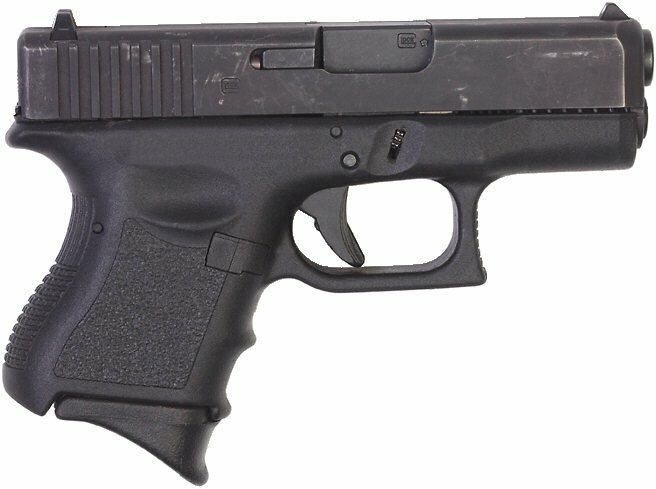 No "visible" guns allowed in class – have the gun boxed or bagged or leave them locked in your vehicle. Bring your Driver’s License. Food: You may bring food, snacks and drinks to eat here. Soft drinks and water will be available. There will be a lunch break that allows time to go into town for lunch or you may eat here. 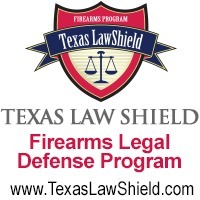 License To Carry Applicants: DPS website is - http://www.dps.texas.gov/rsd/ltc/index.htm You may complete your online application either before or after the class. Note: Once you pay the State they will not refund your money.